Our shop was previously located inside a small arcade next to Glen Centro Shoping Centre called Village Walk (Galleria). 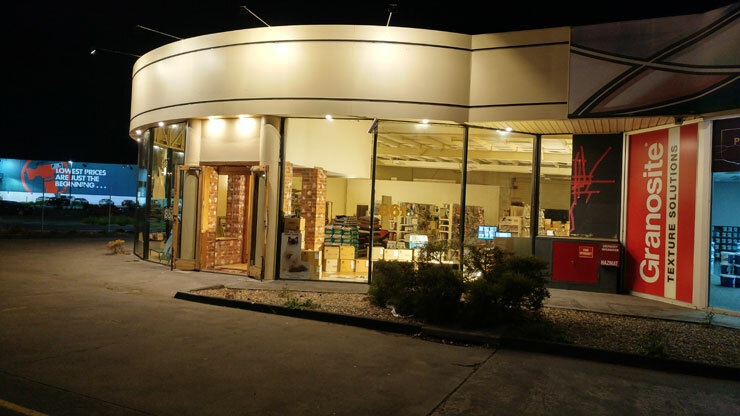 Due to the development of a new apartment building, we are forced to relocate our shop to a new location next to Bunnings Warehouse Springvale on 861 Princes Highway. Extended opening hours Monday - Saturday: 10am - 7pm. Sunday 2pm-5pm.